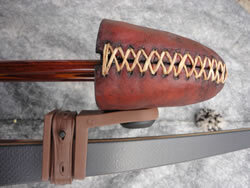 Selway's exclusive Rawhide Quiver hoods are all hand made in a long and drawn process. From the soaking of the large sheets of Rawhide, to cutting them into long strips about 15" wide, to the cutting phase (stamp press), to the one at a time hand sewing. 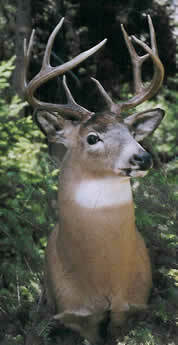 Then they are dyed to bring out that special character that only Rawhide has and allowed to dry. 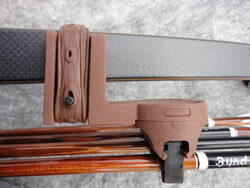 The New Strap-on quiver will work on traditional longbows, recurves, and self bows. They fit left or right hand and come in 4, 5, or 6 arrow models. 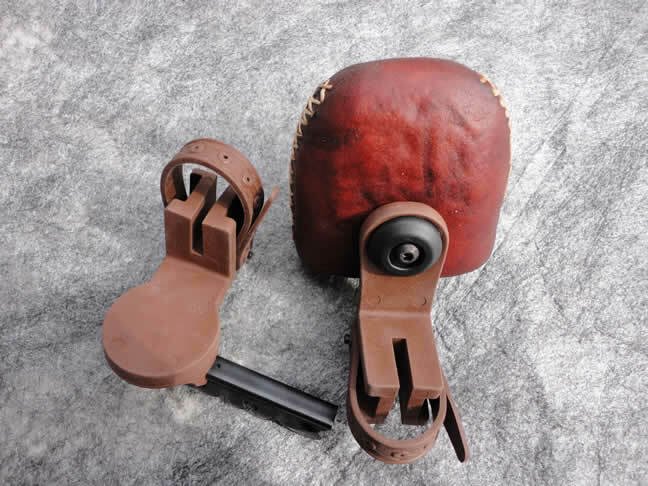 For the Rawhide models, colors can vary from a light honey color to dark burgundy. Call and request special colors from light to dark and we will do our best to accommodate the request. Download Video: Closed Format: "MP4" Open Format: "OGG" / "WebM"